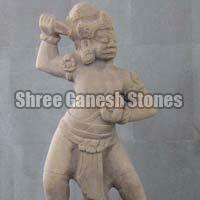 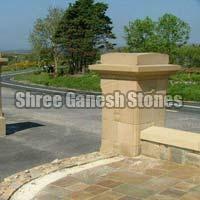 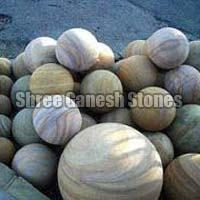 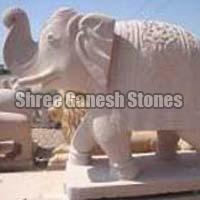 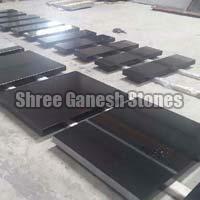 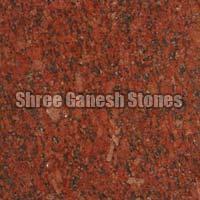 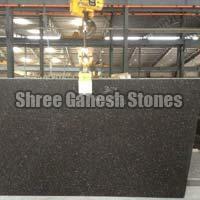 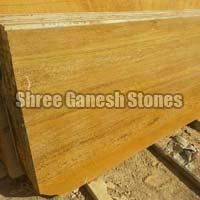 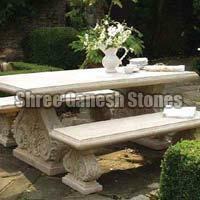 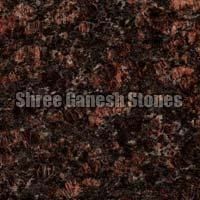 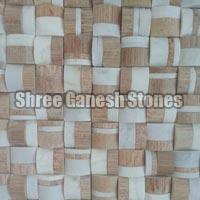 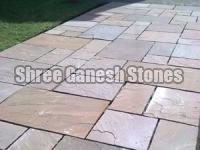 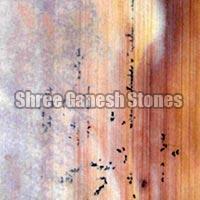 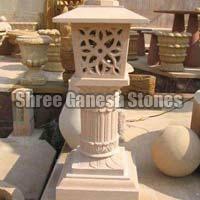 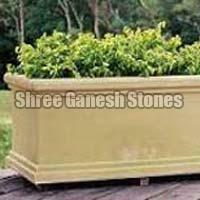 Shree Ganesh Stones is a well-known name of the India industry based in Rajasthan and Madhya Pradesh. 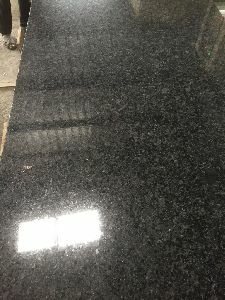 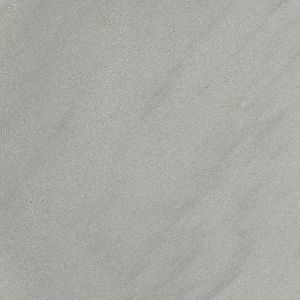 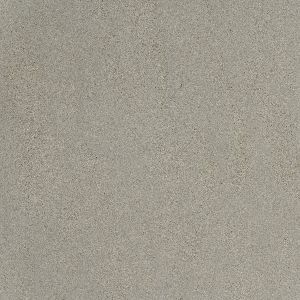 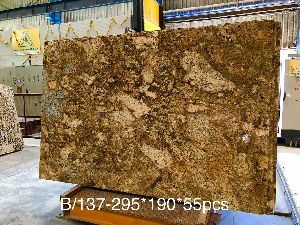 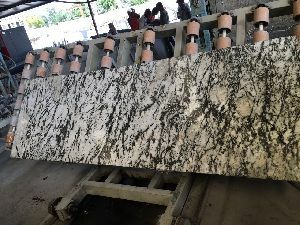 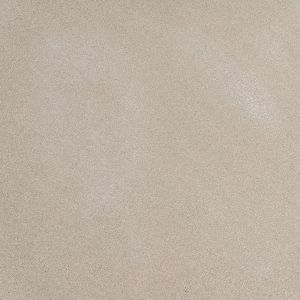 We are one of the prominent Manufacturers, Exporters, and Suppliers of the superior quality Sandstone Products, Granite, Sandstone, Limestone and Marble. 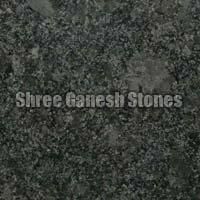 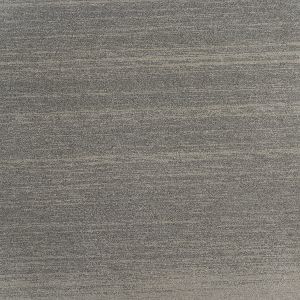 Sandstones and Mosaic Tiles offered by us are made from superior quality Blocks and are easy to install and maintain and available with in various color shades, sizes, shapes and designs. 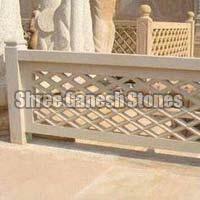 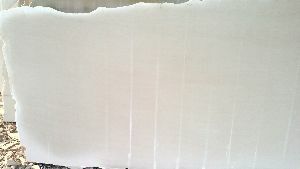 Apart from this, we are engaged in providing reliable solutions for CNC cutting and engraving work.